No Comments on 62.4 lbs. Per Inhabitant? 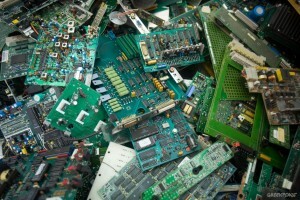 Electronic Waste!